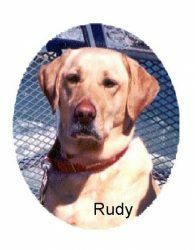 Spring Safety Tips – Rudy's Friends Dog Training, Inc.
Rudy's Friends Dog Training, Inc.
Rudy says "It's always the year of the Dog"
@Skye_1309 This is an honorable mention for our #vivavienna2014 Photo Contest! Thank you for participating and look forward to more photo contests in the future! @reiadnazzal This is an honorable mention for our #vivavienna2014 Photo Contest! Thank you for participating and look forward to more photo contests in the future! Congratulations @reiadnazzal! You are the winner of #puppies Under 6 months in our #vivavienna2014 Photo Contest! To claim your prize, send an email to rudysfriends@cox.net! Congratulations @gloriaawilliams! We couldn't pick a 1st place winner for our dogs over 6 months; therefore, You are the second of two winners of our #vivavienna2014 Photo Contest! To claim your prize, send an email to rudysfriends@cox.net! Congratulations @exerda! 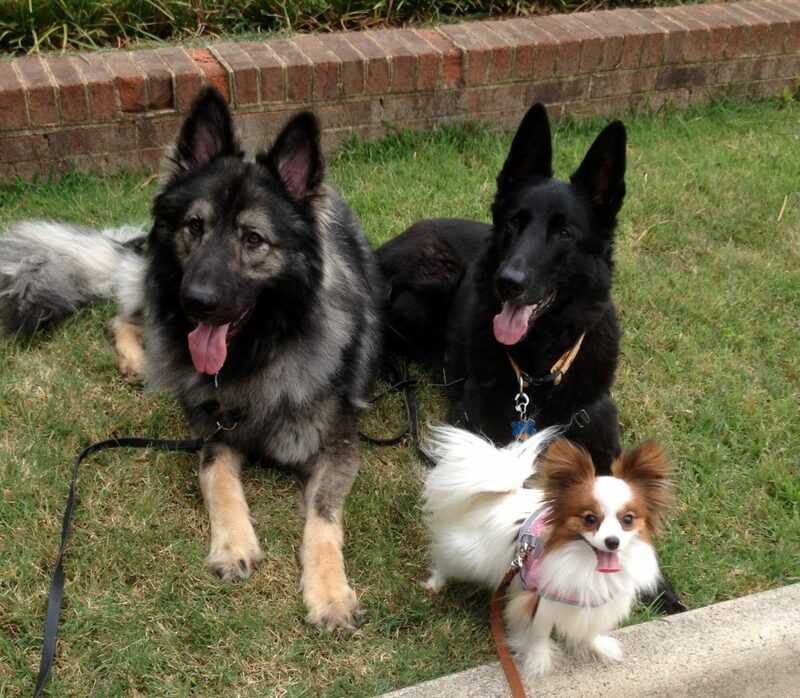 We couldn't pick a 1st place winner for our dogs over 6 months; therefore, You are the first of two winners of our #vivavienna2014 Photo Contest! To claim your prize, send an email to rudysfriends@cox.net!